The Headroom MS16 are special. They are true open-back earbuds (not a decoration, blocking the back mesh will drastically harm the sound) so the sound is airy and spacy. There is no noise isolation, obviously, and people around you will be able to hear your music playing. 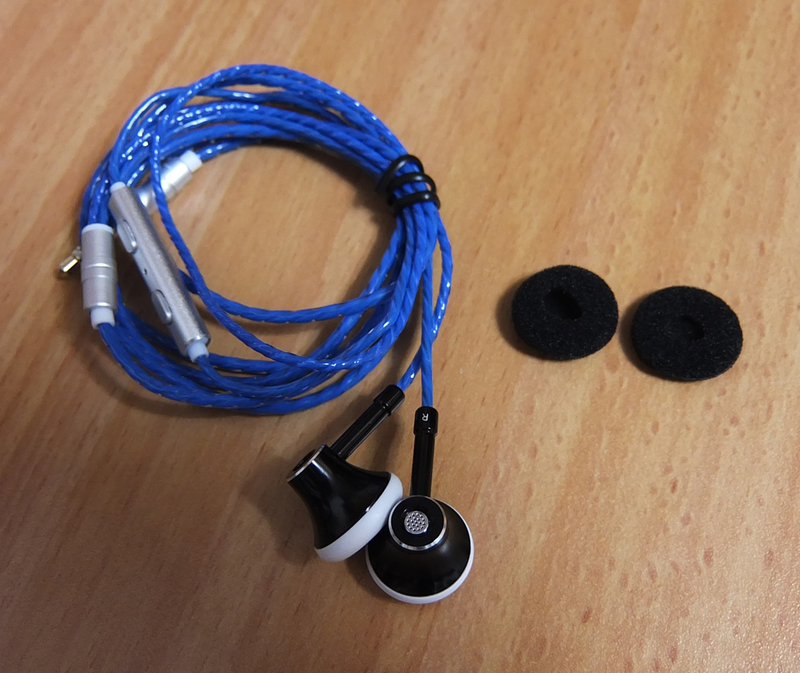 These are some of the most natural sounding earbuds so far. Easily comparable to the classic VE Monk. In my opinion? Better mids and gentler highs, but Monk seem to have a bit more stable bass response on high volumes. 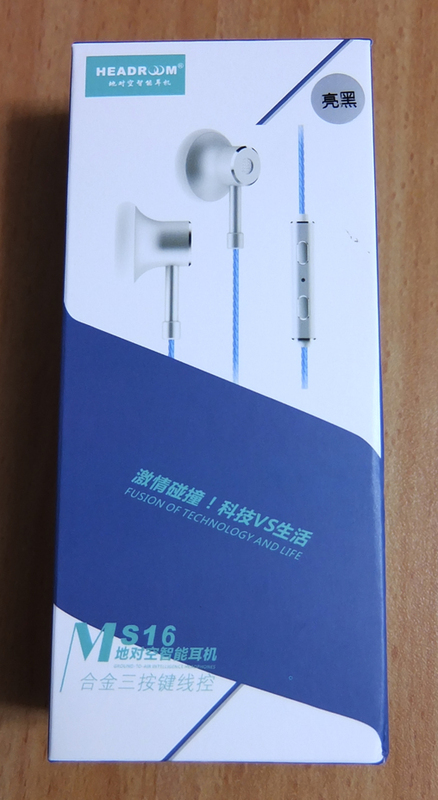 The eye-catching looks, great build quality and superb sound make these earbuds one of my best and most surprising purchases so far! Even if these won't be your best pair, you will be shocked by the level of quality you can get for less than $10. Very mature and clean sound quality. The bass is punchy and the highs are vivid but gentle. 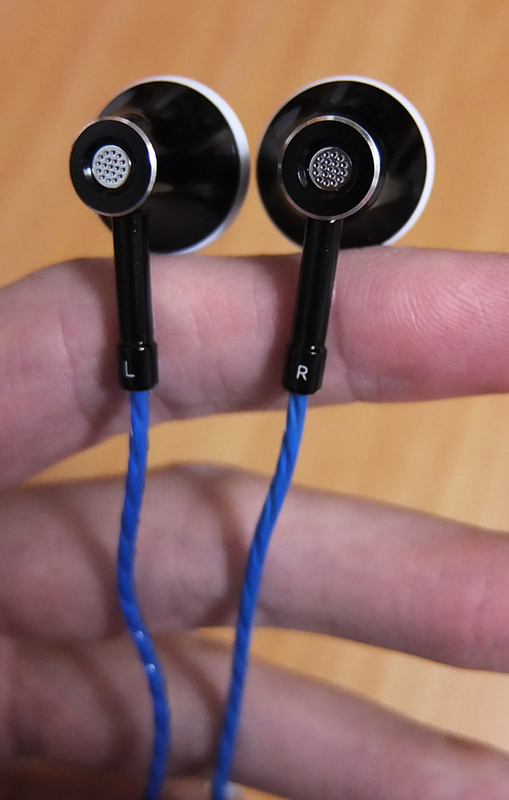 True open-back earbuds, no gimmicks. 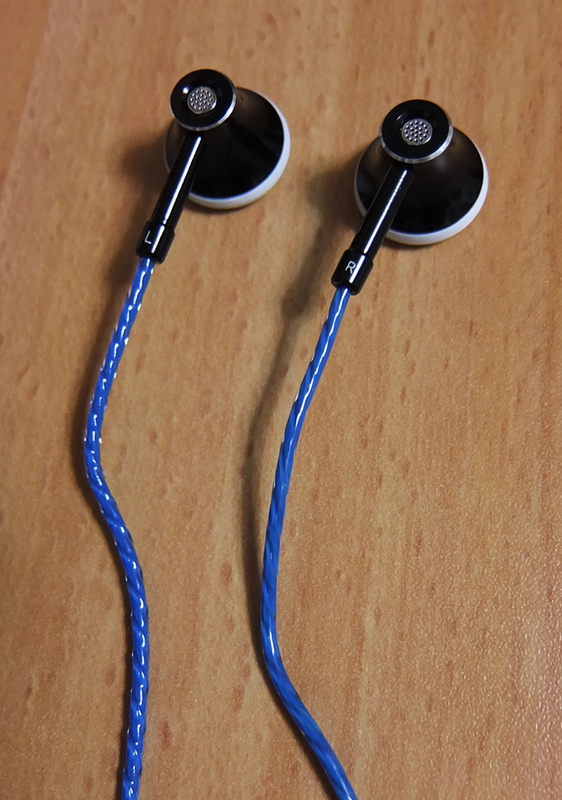 Solid build quality, especially for earbuds. A very unique design, to say the least. A super attractive price, and a Type-C option for those who don't have a 3.5mm socket. On unsafely high volumes, the bass can lose some of its stability (as in, slight distortion). They might sound a bit shouty initially, because of the bump in the mids. 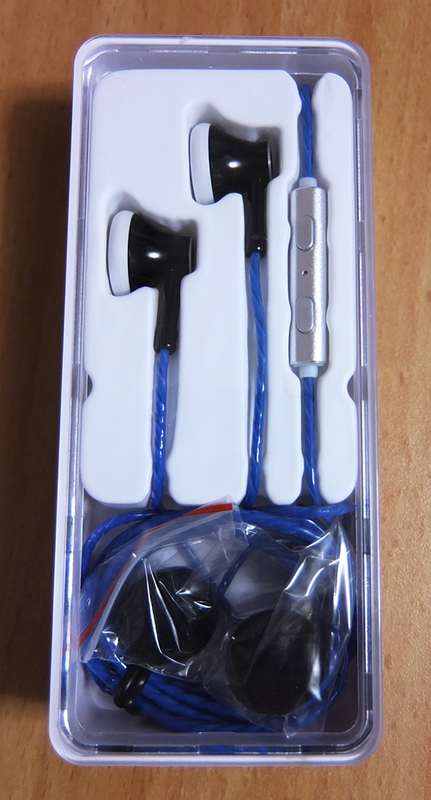 Since these are open-back, there is some sound leakage from the back. The play/pause button is on one side, while the volume buttons and the mic are on the other side. The volume buttons work on both iPhone and Android devices. 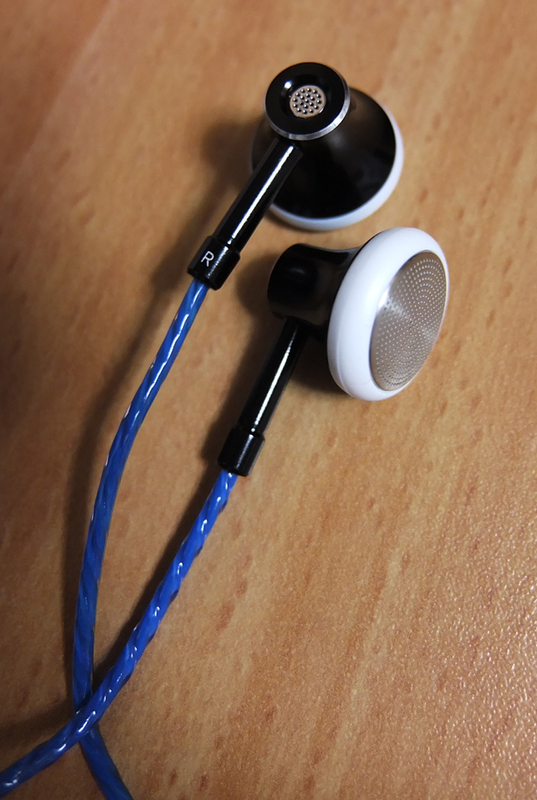 Oddly enough, these earbuds are the first actually comfortable earbuds in my collection. I'm using them for several hours straight and my ears don't get sore. Getting a proper fit is very straightforward, no tinkering is required. Excellent sub-bass and an accurate bass response overall, especially on low to medium loudness. Very punchy and yet balanced and not overbearing. On unsafely high volumes, the bass can lose some of its stability (as in, slight distortion). The mids are amazingly clear and crisp. They are warm, but unlike Yinyoo Tank, they aren't too warm. The bass sounds more balanced and more vocal-friendly, while Tank seems to be more bass-oriented. 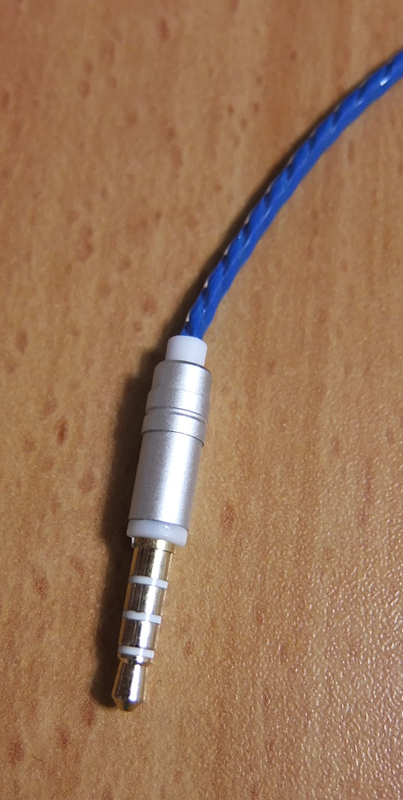 The mids sound a bit shouty/forward initially, especially if you're used to earphones with recessed mids, but your hearing will adjust in just a few minutes and you'll forget that you're wearing these earbuds at all. Extremely clear and subtle highs. Detail is quite delicate and accurate and there doesn't seem to be any kind of harshness. Tonally they are somewhere in between neutral and bright. I found these highs suitable for most music genres.